a dead body in your living room. In this month’s Bonus Bit of Crap on the App – available for iPadPhones, Android and Windows devices – Olly’s dad gets burnt by his celeb lookalike. Check in with our other work: Olly hosts The Modern Mann; and Helen and Martin are performing the Allusionist live show on stages in the US and Canada this month – check where and when at theallusionist.org/events. Thanks to Squarespace for sponsoring the show, and for making it so easy to set up a good-looking website for your projects. Visit squarespace.com/answer and get 10% off your first purchase of a website or domain with the discount code ‘answer‘. Send us your QUESTIONS: any time, deliver a voice memo or a written question by emailing answermethispodcast@googlemail.com. You can still use the old ways of calling the Question Line on 0208 123 5877 or Skype ID answermethis, but a lot of those messages haven’t been reaching us lately. So emailing a voice memo is the safer bet. We’ll be back with AMT367 on 1 November 2018, and there’ll be a Retro AMT episode in your feeds on 18 October. EPISODE 321: Who can tell what a fly is thinking? Plus: Olly needs to spend more private time with the Victoria’s Secret catalogue; rather than giving Helen your business card, just put it straight into the recycling bin; and Martin the Sound Man wants you to preserve your parents’ sexual memories, and does NOT want any froyo. There’s additional Bad Blood Chat in today’s Bonus Bit of Crap on the App. When Olly went for an MRI recently, did he wear a white rubber bikini like Taylor Swift does in the video? 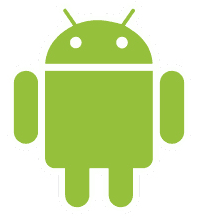 To find out, fire up the app on your iThings, Android and Windows devices. If, like Martin, you’re about to build a new website, do it using Squarespace.com, who sponsor today’s episode. Use the code ANSWER to get 10% off their website-building and -hosting services for a year, which include a URL, loads of storage and 24/7 support. We have a 24/7 yearning for your questions. Leave voicemails on the Question Line – call 0208 123 5877 or Skype ID answermethis – and send emails to answermethispodcast@googlemail.com. Pal up at facebook.com/answermethis and twitter.com/HelenAndOlly. We’ll return on 3rd September 2015 with AMT322. Until then, colour within the lines. Plus: for Olly, giving is better than receiving (when it comes to picture messages); Helen does not belong on wheels; and Martin the Sound Man searches for logic in cartoon characters off adverts, which is really the wrong place to look. In today’s Bonus Bit of Crap on the App (available for your iDevices, Android and Windows gadgets) as we learn about reindeers and their antlers. 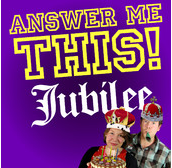 For a whole further hour of festive fun, do listen to the Answer Me This! 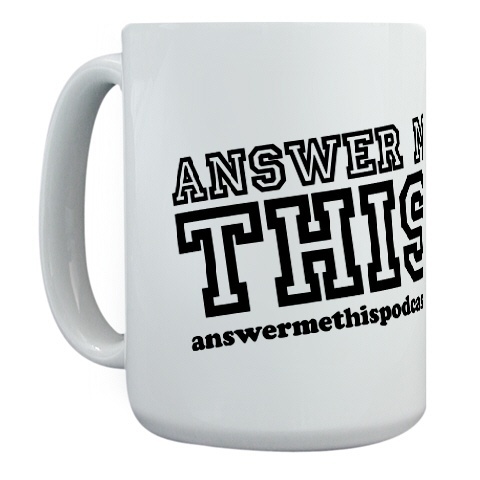 Christmas, available at answermethisstore.com as well as iTunes and Amazon. All we want for Christmas are your QUESTIONS, so shove them into our stockings, by which we mean leave a message on the Question Line – call 0208 123 5877 or Skype ID answermethis – or send an email to answermethispodcast@googlemail.com. 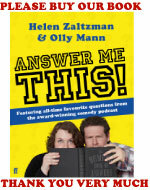 Also, forge the bounds of internet friendship at facebook.com/answermethis and twitter.com/HelenAndOlly. Not LinkedIn, NEVER LinkedIn. The Best of AMT 2014 will be out next Thursday, 18th December. Return then! Furthermore! Olly is like a smack-head, but for Percy Pigs; Helen shuns a potential money-making scheme; and Martin the Sound Man provides the key to safe toaster cookery. 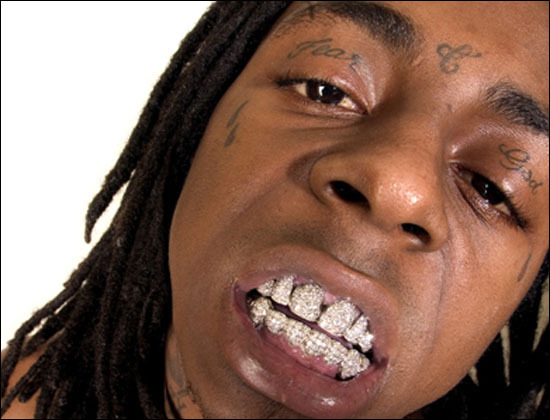 This week’s Bit of Crap on the App (a worthy addition to your iPhone or Android) is the true question of Lil Wayne: what possessed him to go for this? We hope you don’t forget us while we’re away; please keep sending us your QUESTIONS for the new series: leave voicemails on the Question Line (dial 0208 123 5877 or find answermethis on Skype) or send emails to answermethispodcast@googlemail.com. 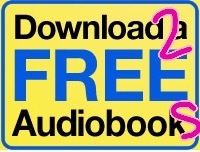 Plus, don’t hesitate to sign up for your free and half-price audiobooks at answermethispodcast.com/audible – you get a bargain, we get paid, everyone’s happy! There will be bits and pieces popping up on this site during the break, but we’ll see you back here bright and early on 26th May for AMT176. Until then, behave yourselves. the new face of Blue Harbour. Plus: Olly shows the ladies a good time in Wood Green; Helen dusts off her good manners in order to tell you that your flies are undone; and Martin the Sound Man WAS NOT LOOKING AT ANYTHING IN HIS PRIVATE BROWSER, alright? This week’s Bit of Crap on the App (find it on iPhone or Android) tells how Olly beat the charity auction system, because even altruists love a bargain. 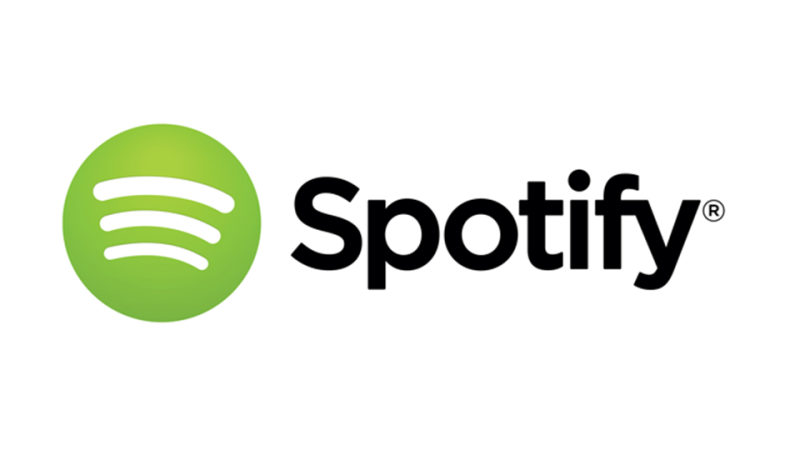 You’ll be needing noises to destroy the sweet sound of silence while we’re away, so go to answermethispodcast.com/audible to get yourself free and half-price audiobooks. And to send this series out in a blaze of glory, please delight us with your QUESTIONS for next week: leave voicemails on the Question Line (dial 0208 123 5877 or find answermethis on Skype) or send emails to answermethispodcast@googlemail.com. It’ll be something to remember you by on our vacation; like a knot in a hankie, a pressed flower in the pages of a Bible, or a repent-at-leisure tattoo of your face.